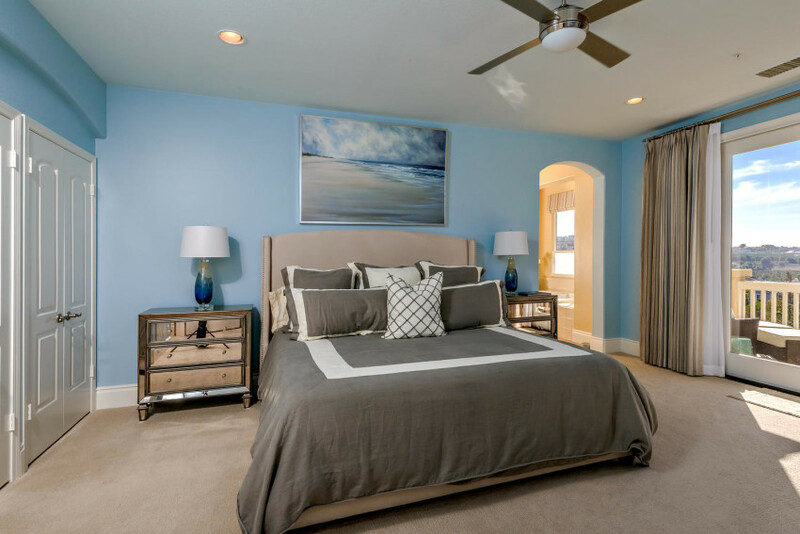 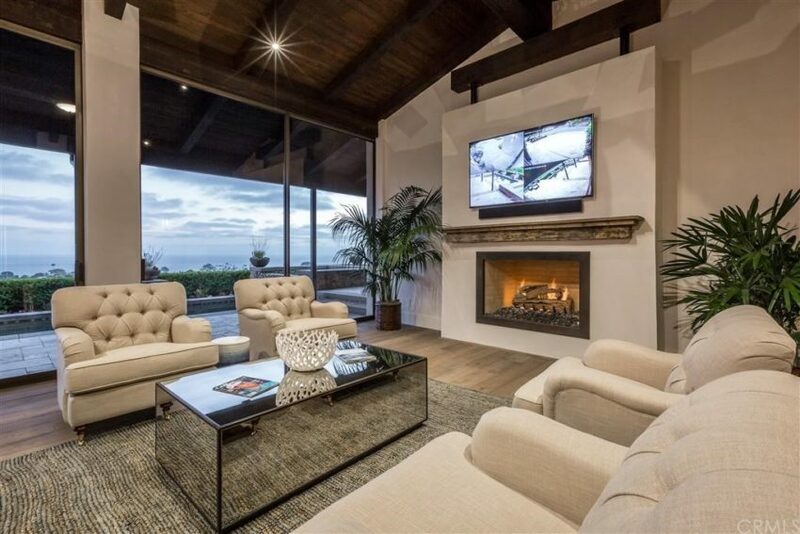 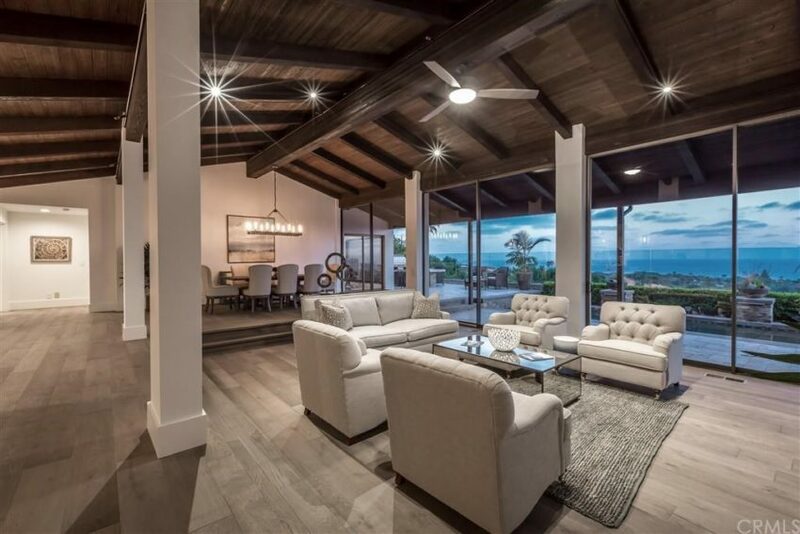 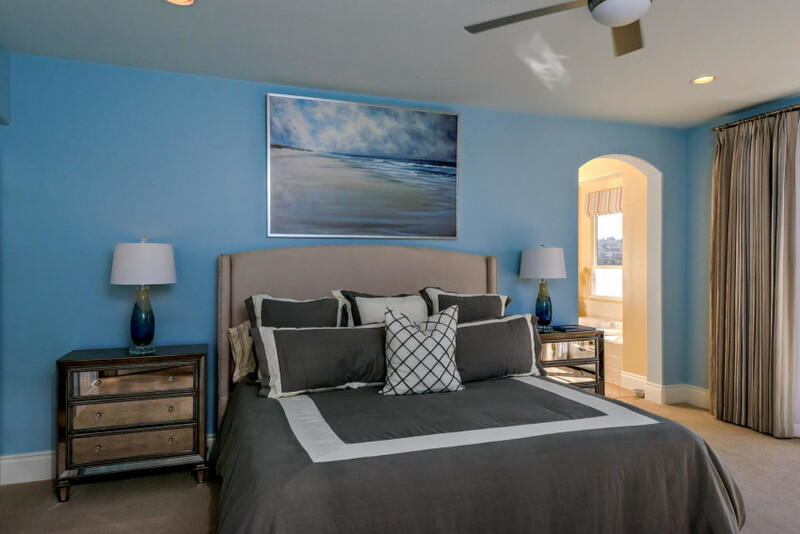 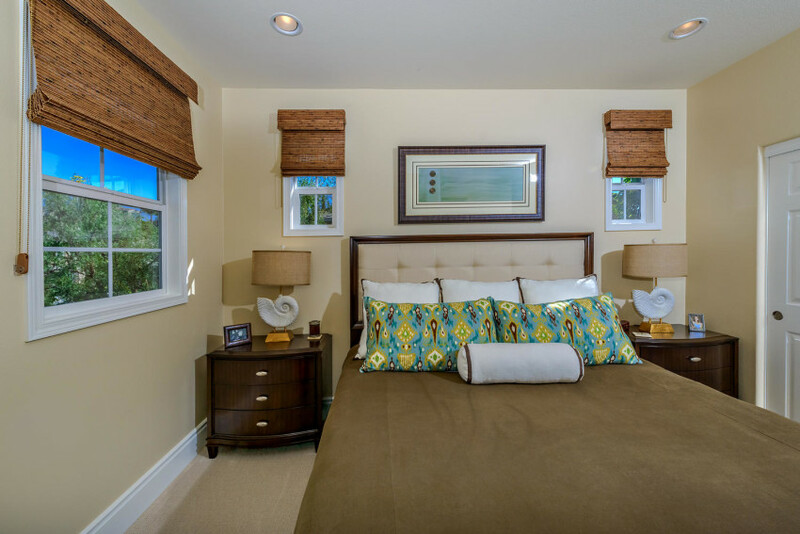 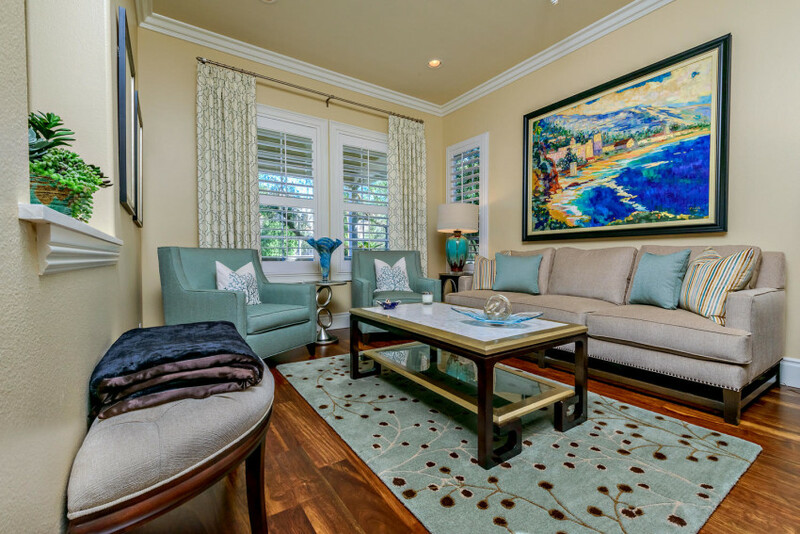 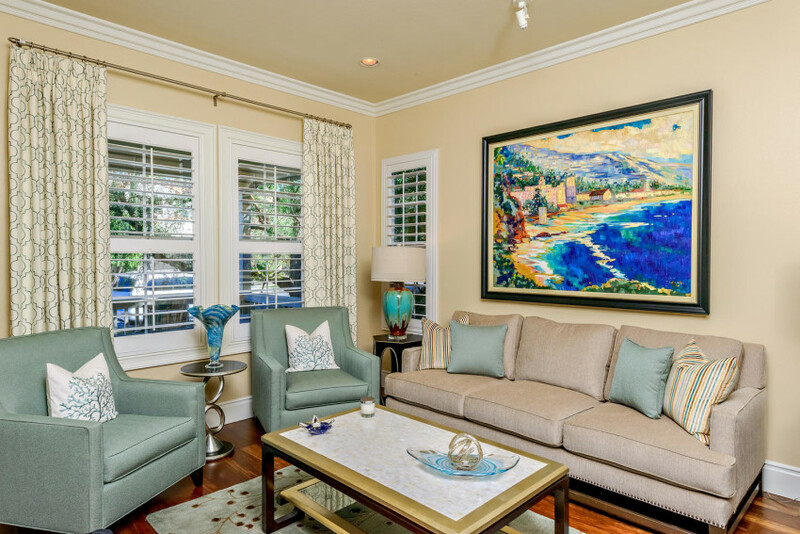 This Beautiful Dana Point Home was staged by Interior Designer Michael Streit and his team from California Style Home Collections. 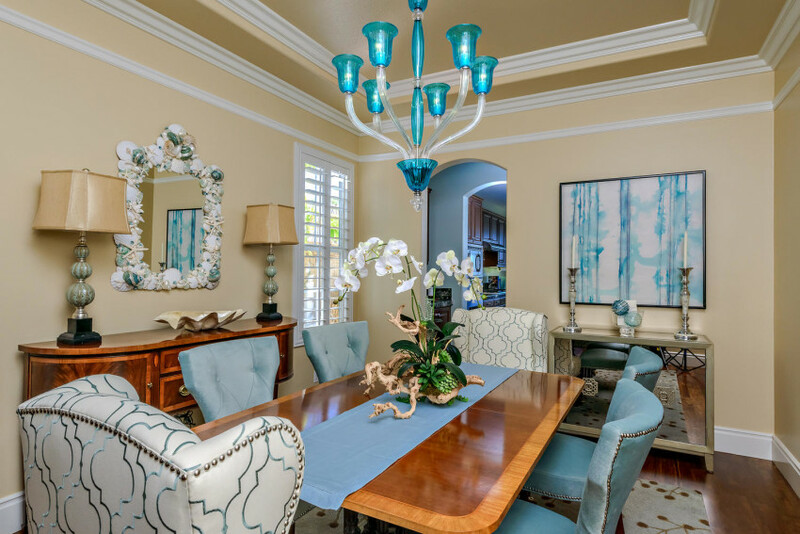 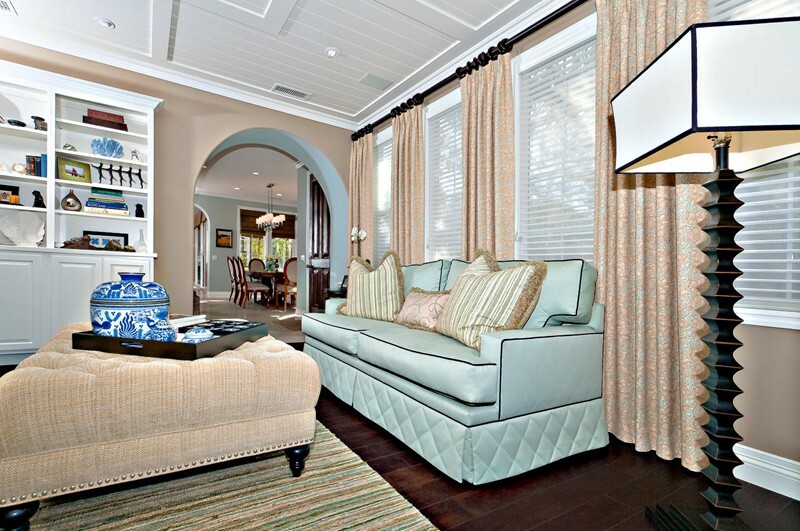 The living room, dining room, kitchen, office and bedrooms were Staged and remodeled with designer furniture and fresh new accessories. 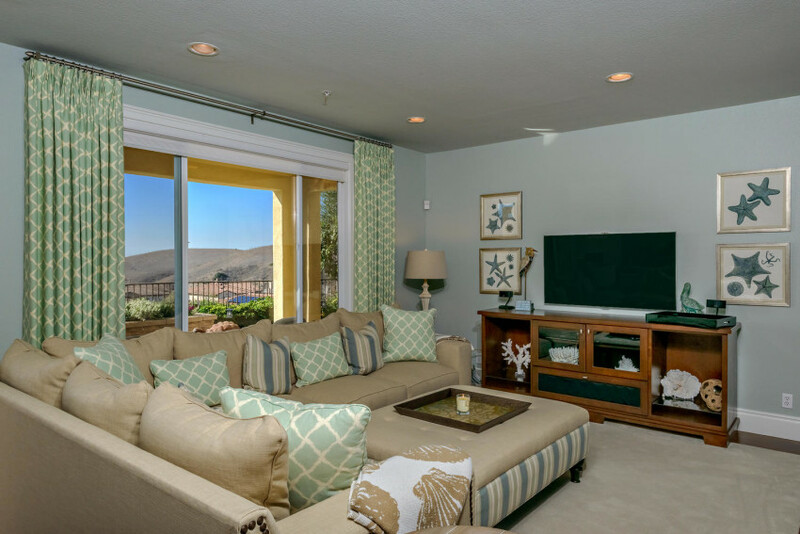 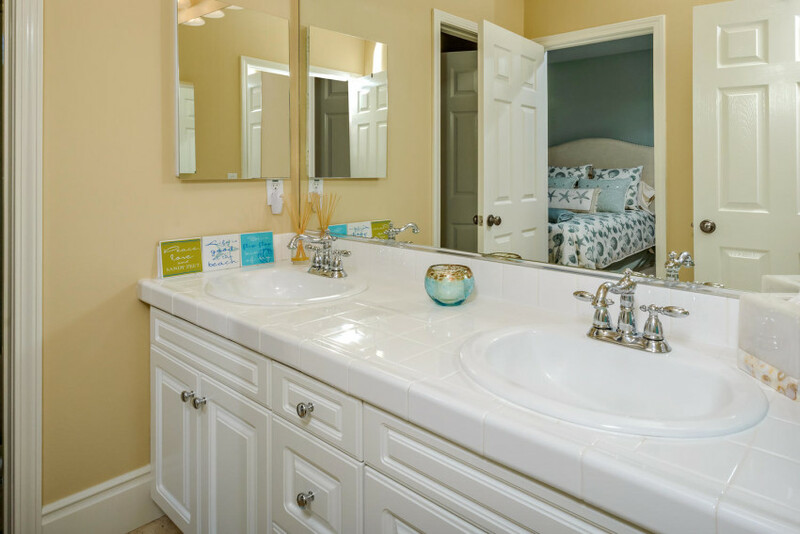 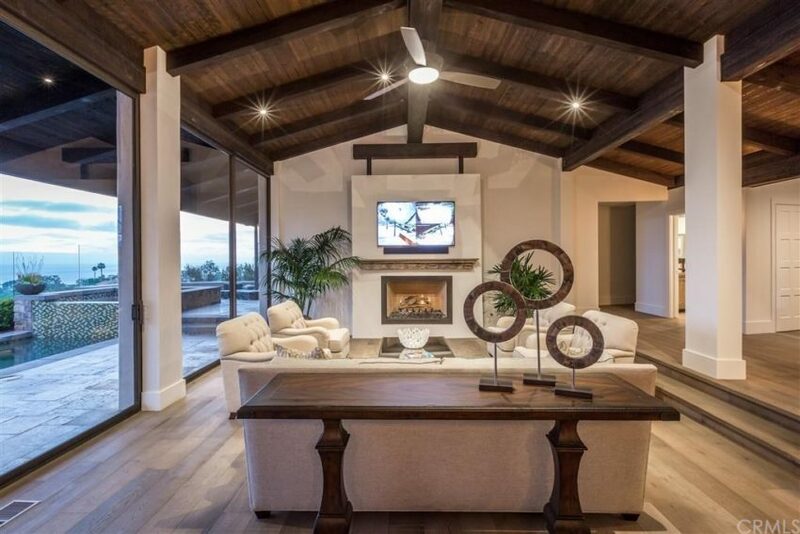 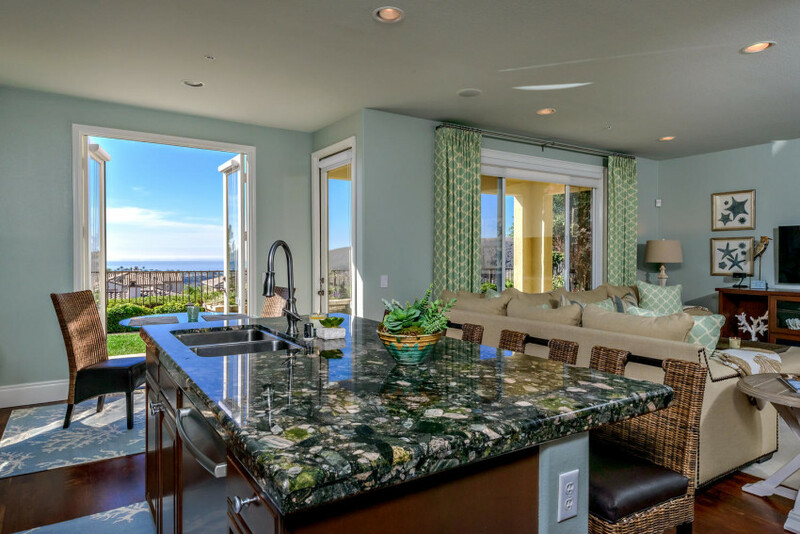 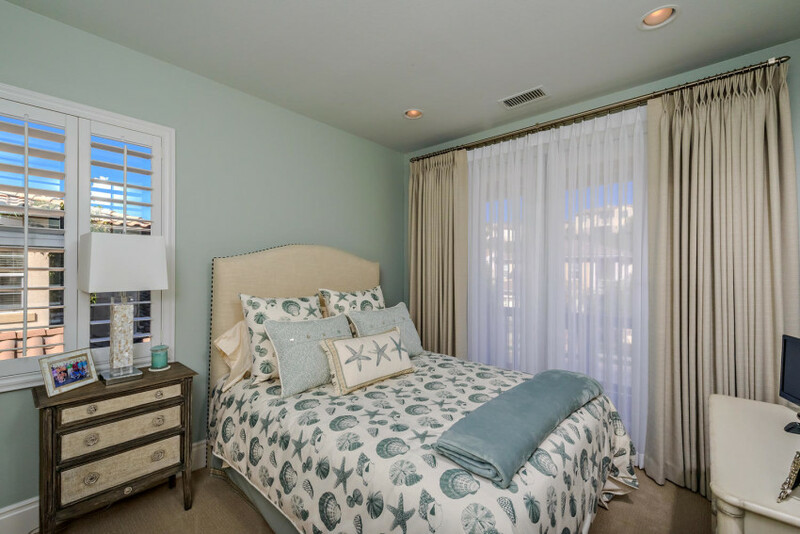 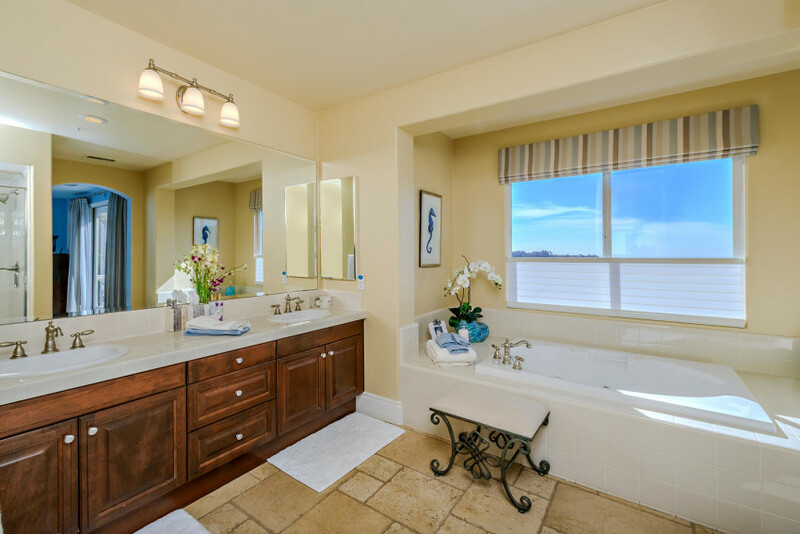 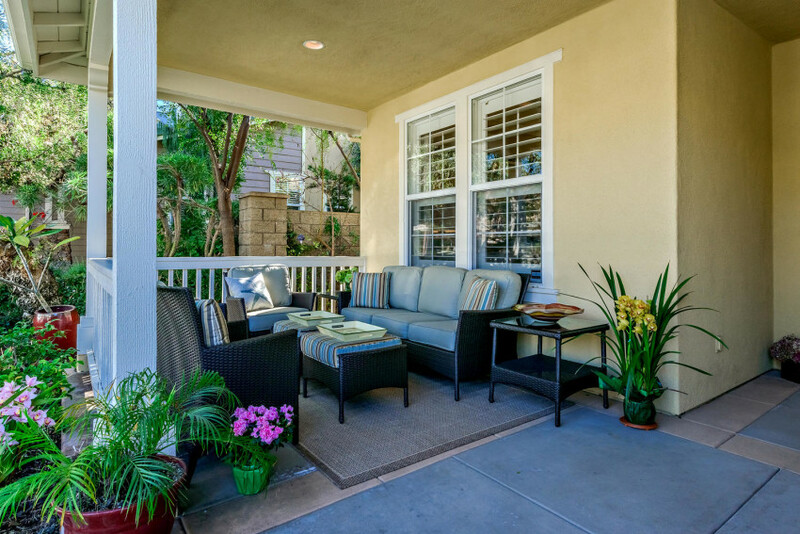 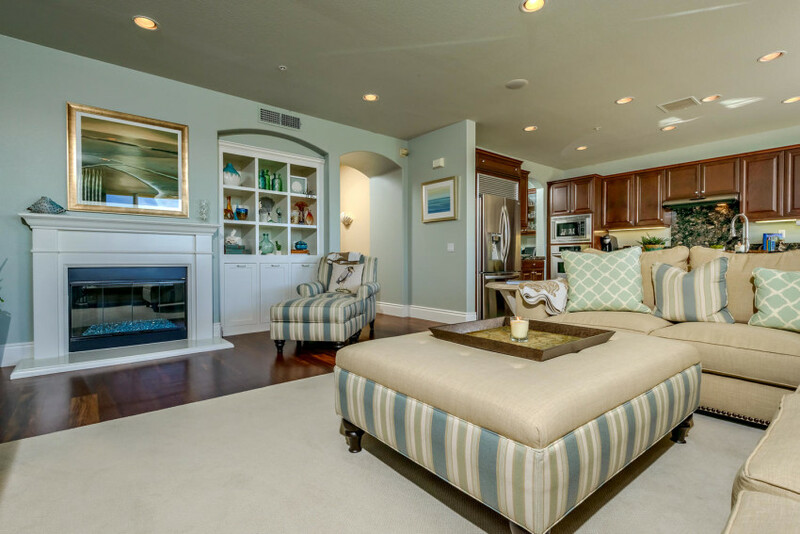 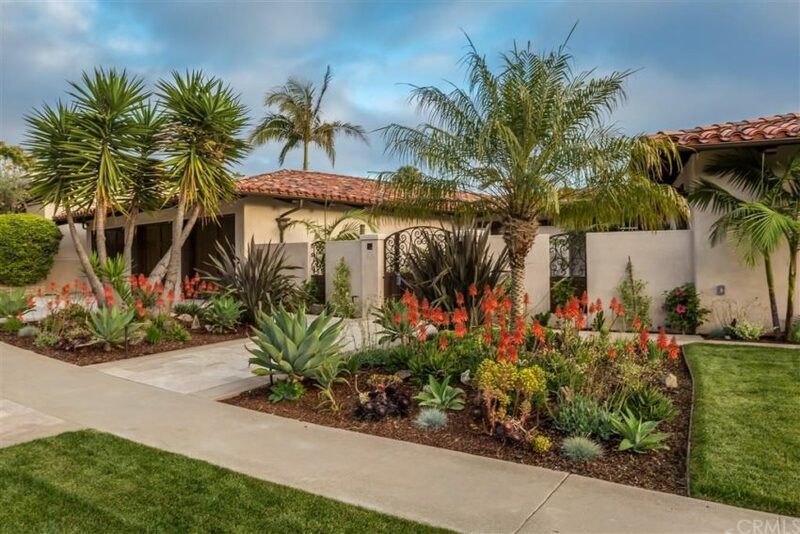 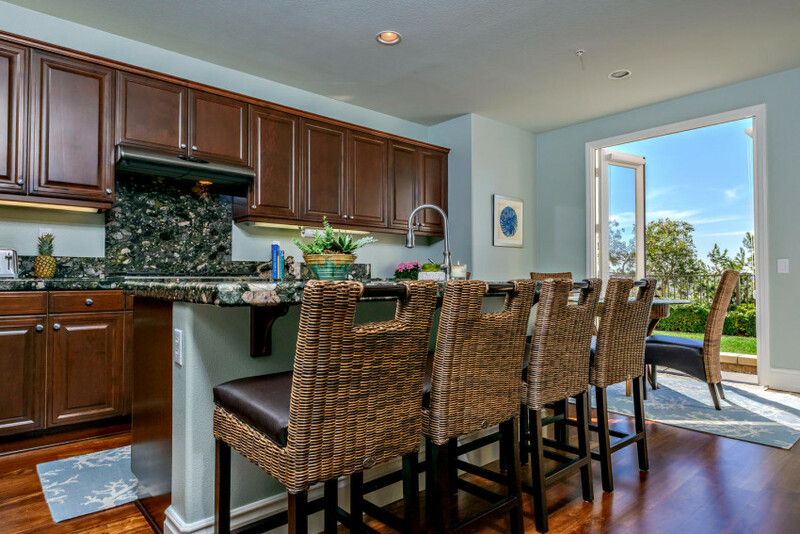 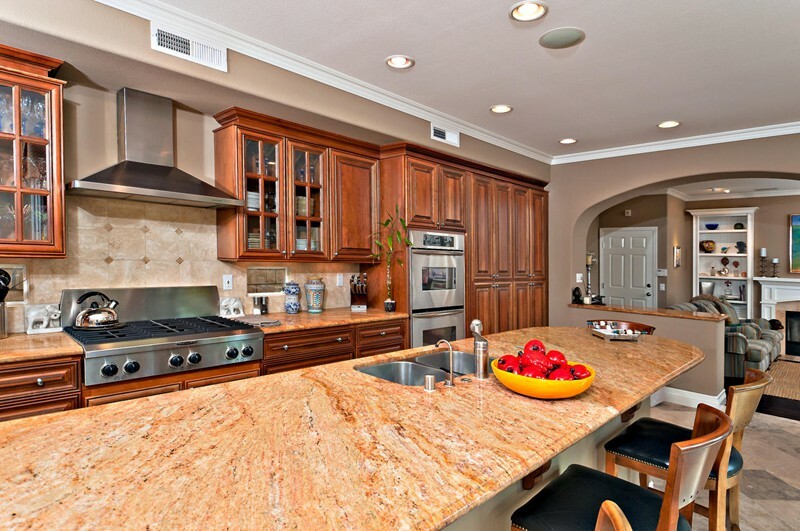 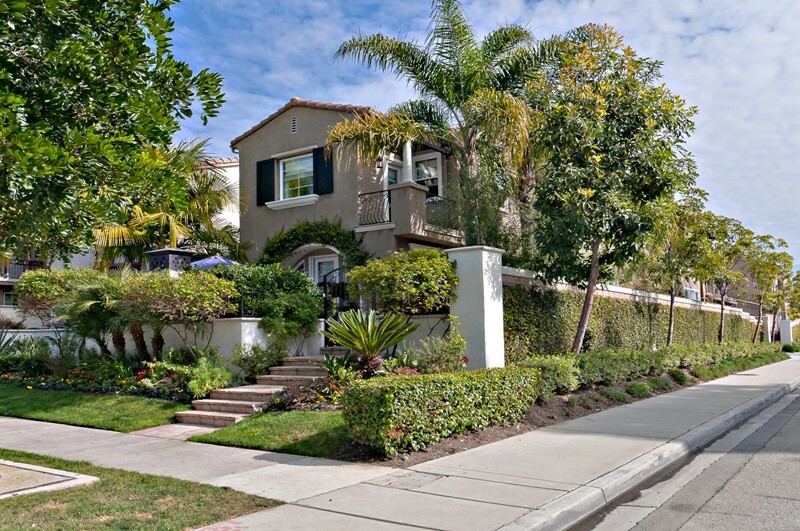 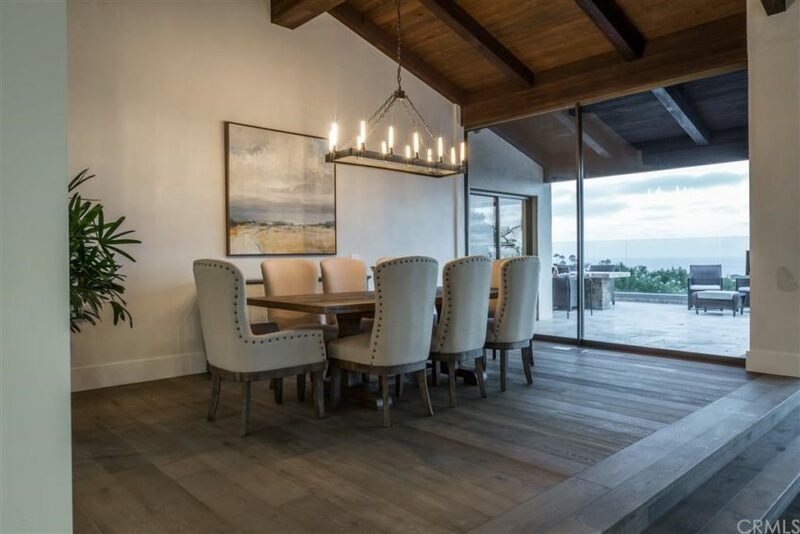 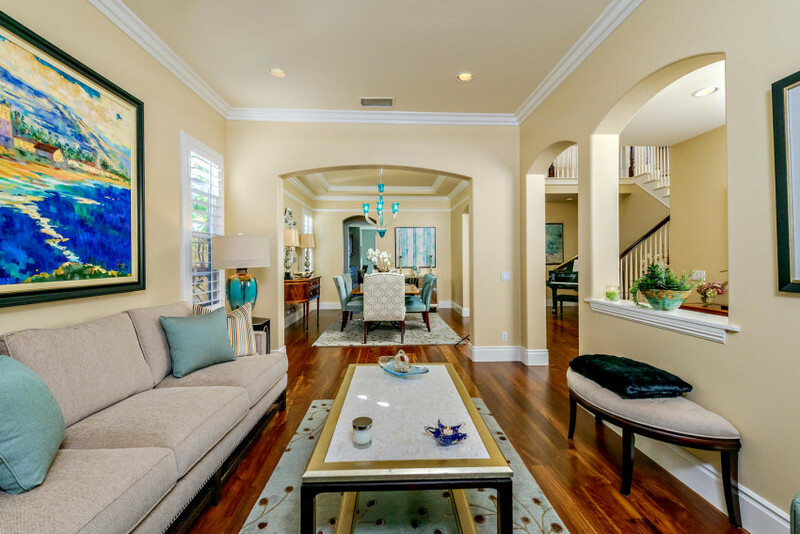 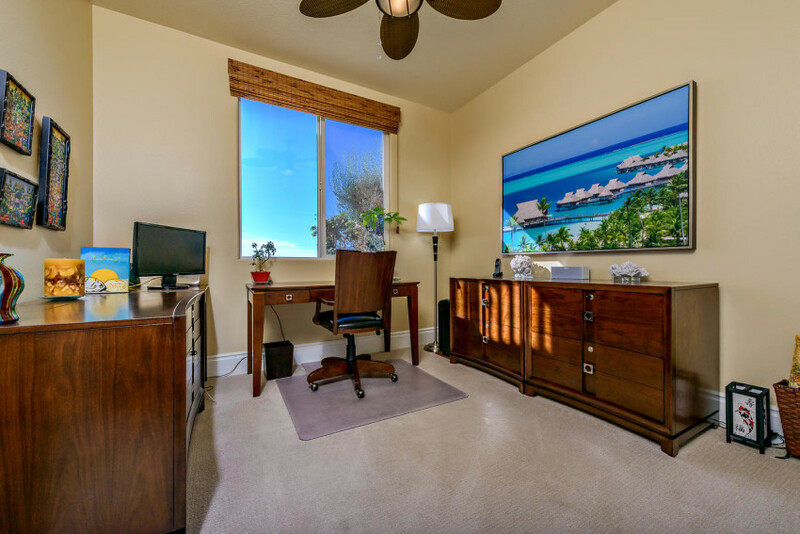 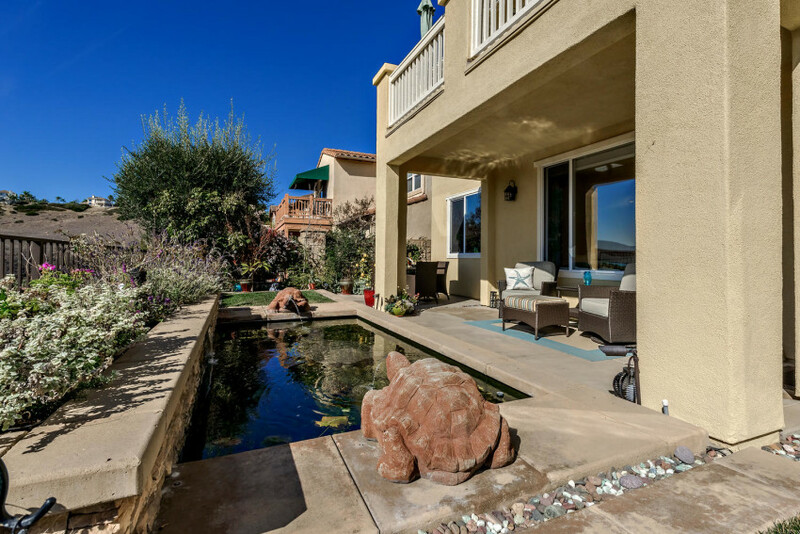 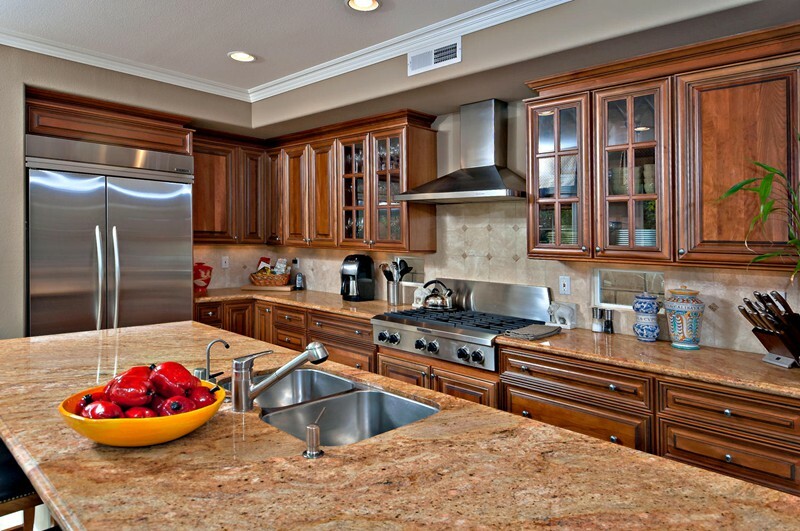 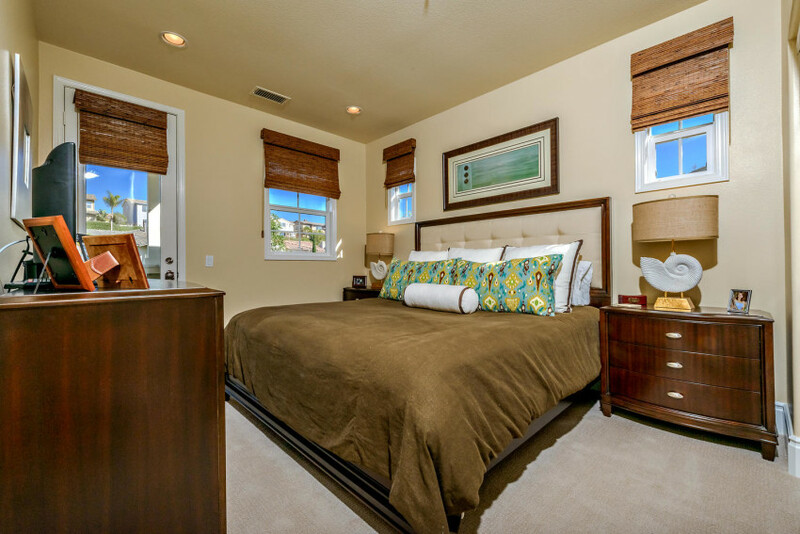 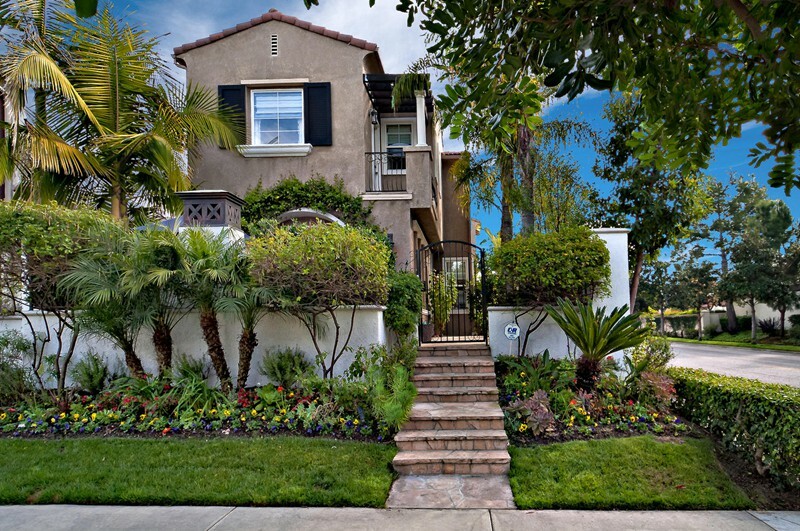 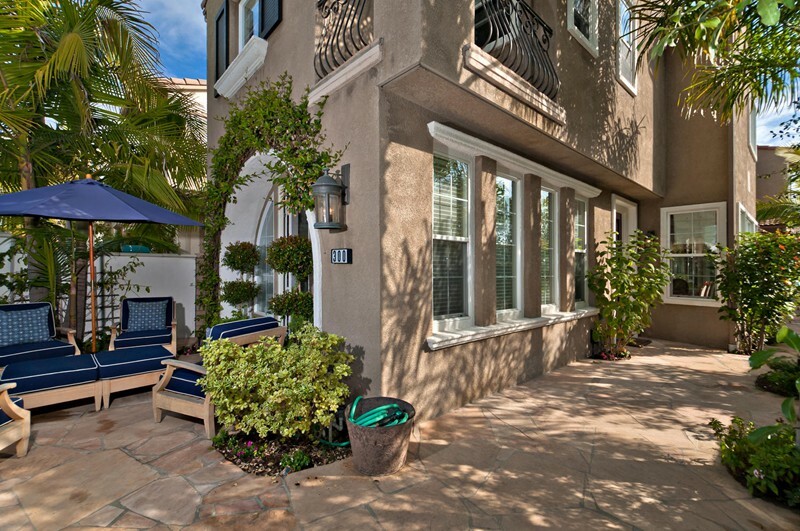 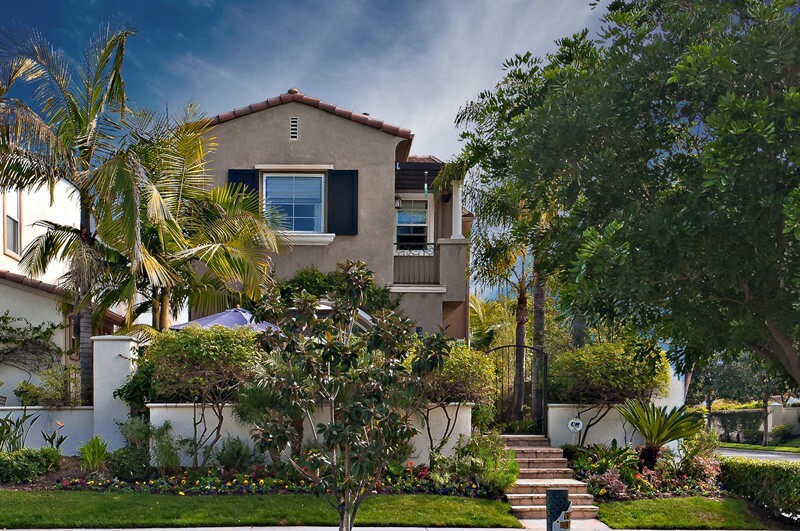 This project was located in the Coastal area of Dana Point in South Orange County. 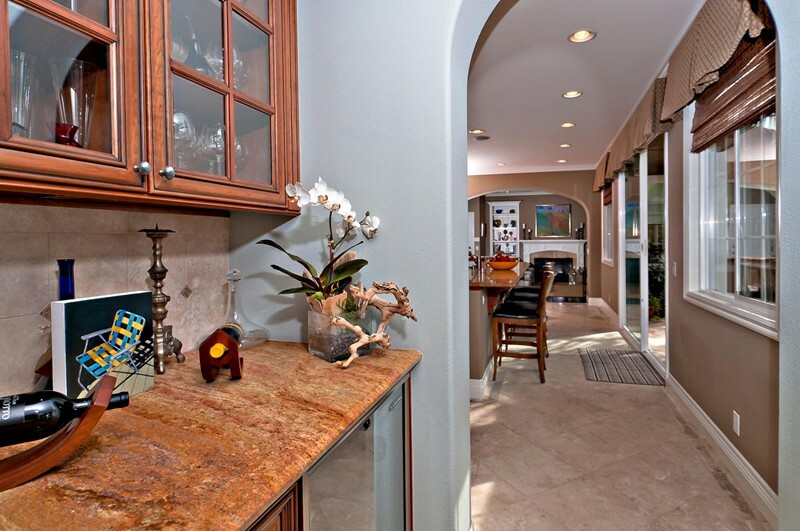 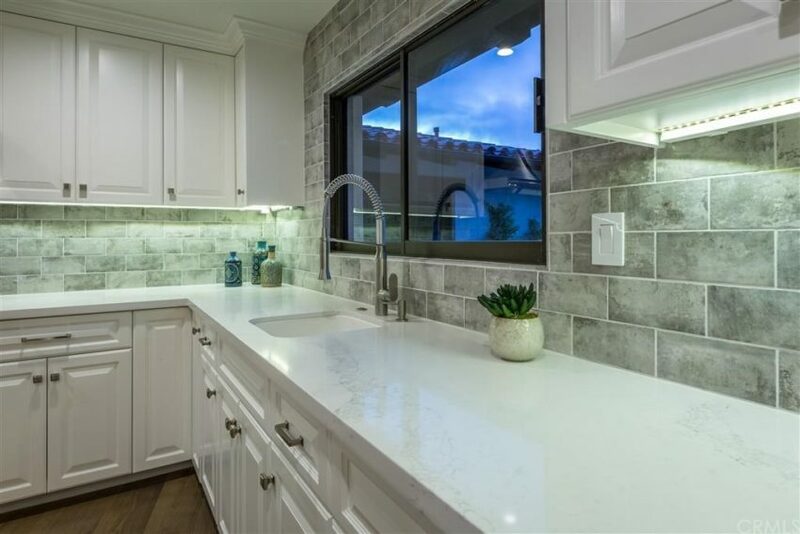 Located in Long Beach California, this professionally remodeled three bedroom, 2.5 bath home, 2608 sq. 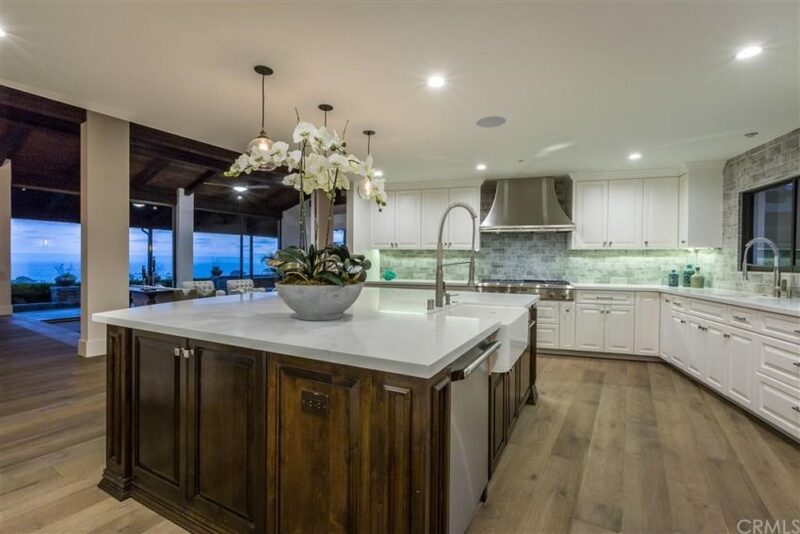 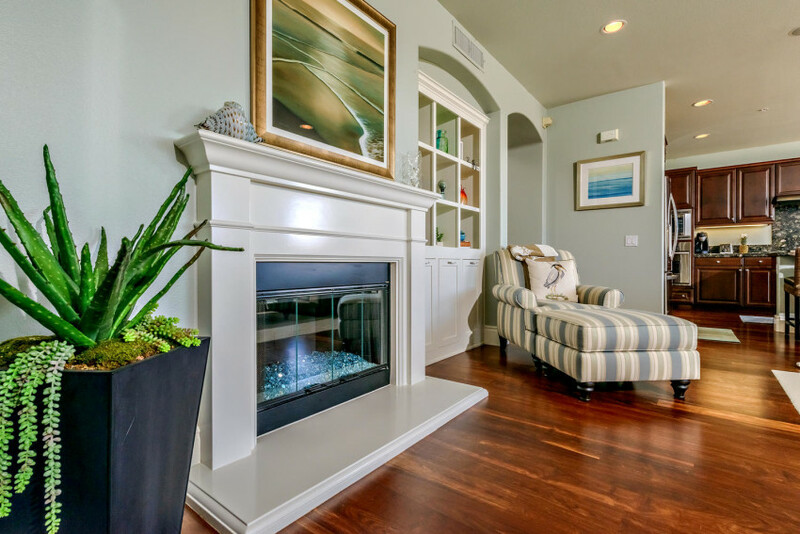 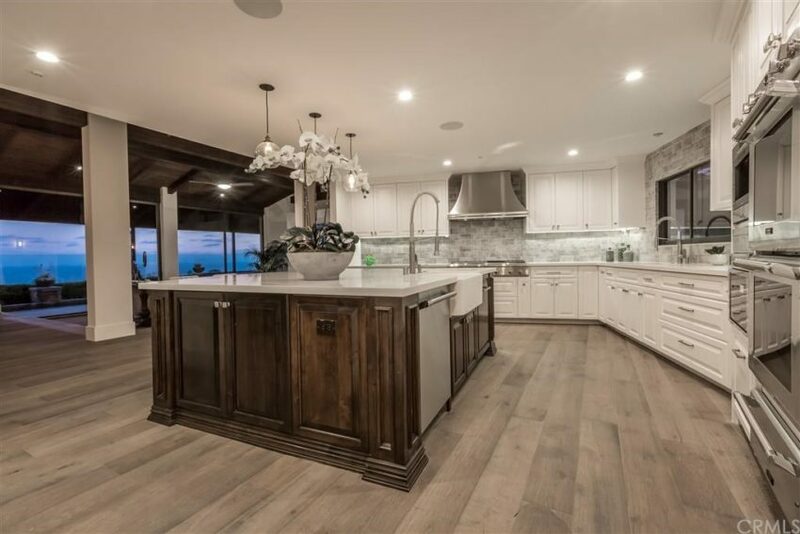 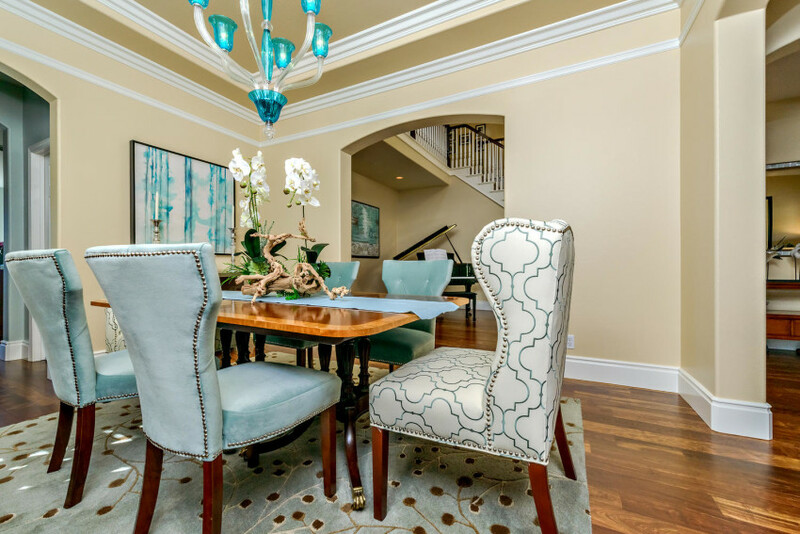 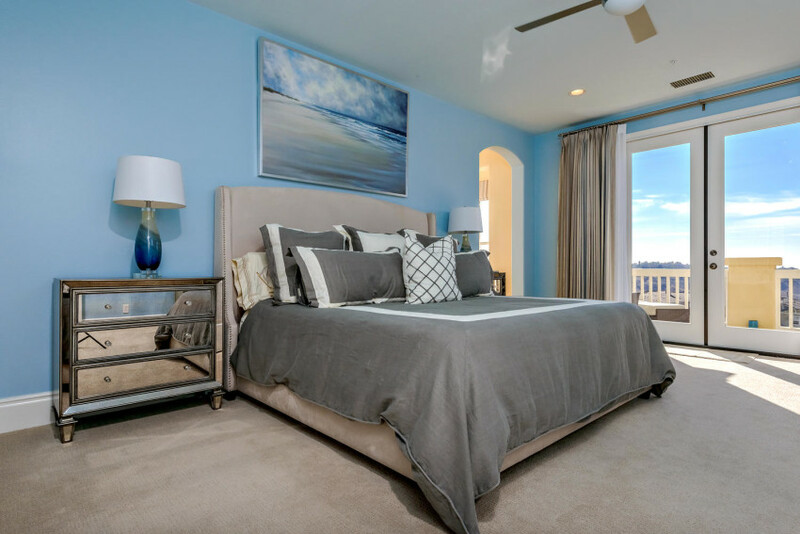 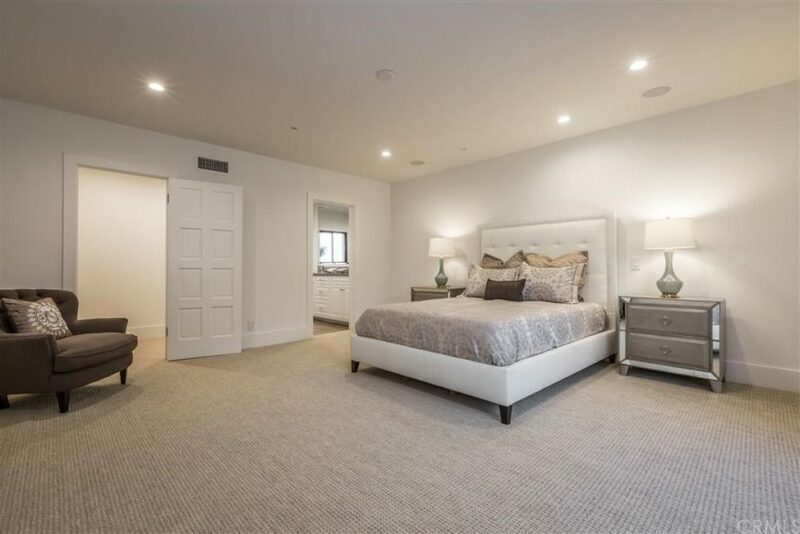 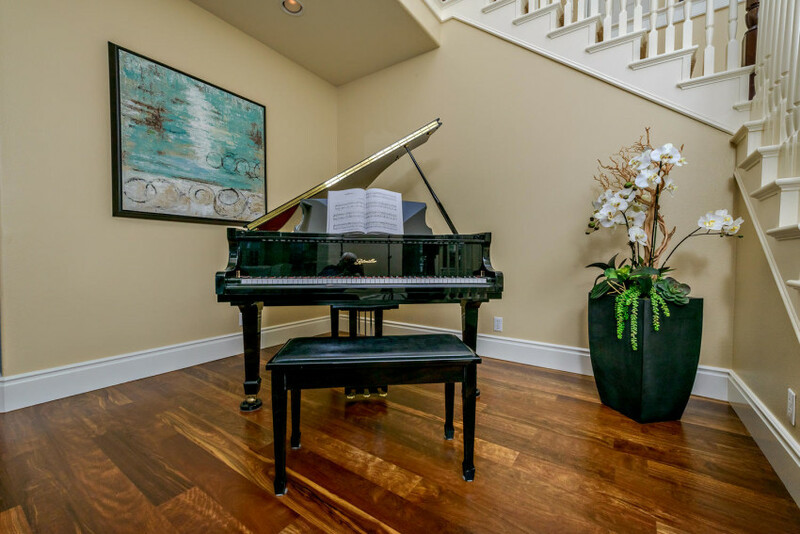 ft. home has hardwood and stone flooring throughout, extensive custom millwork, wainscoting, and wood ceiling treatments with custom lighting and window treatments throughout. 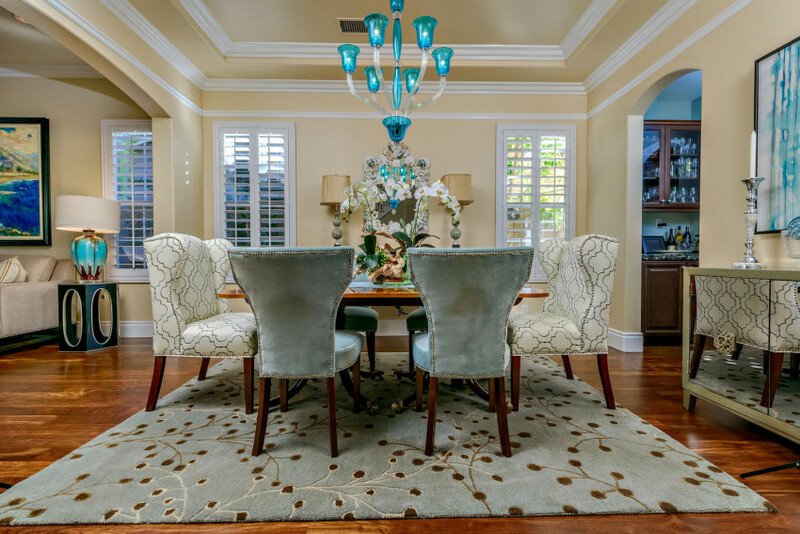 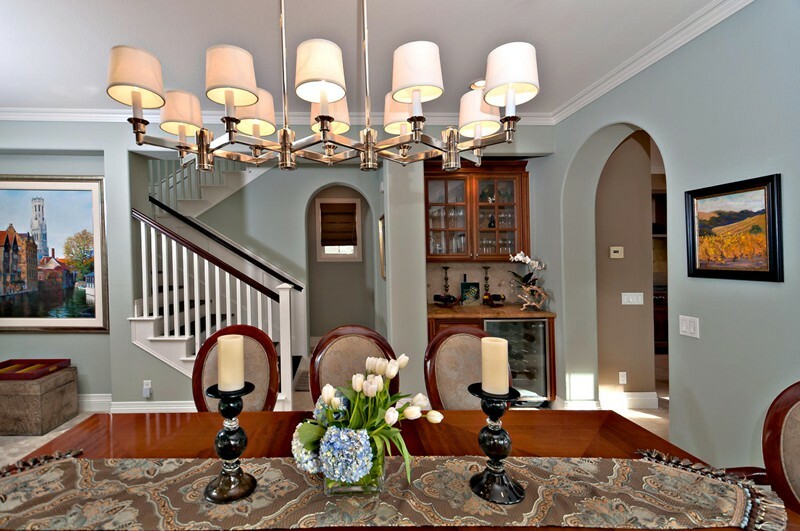 Dinning room using clients table but added new chairs, glass chandelier plus sheet mirror.